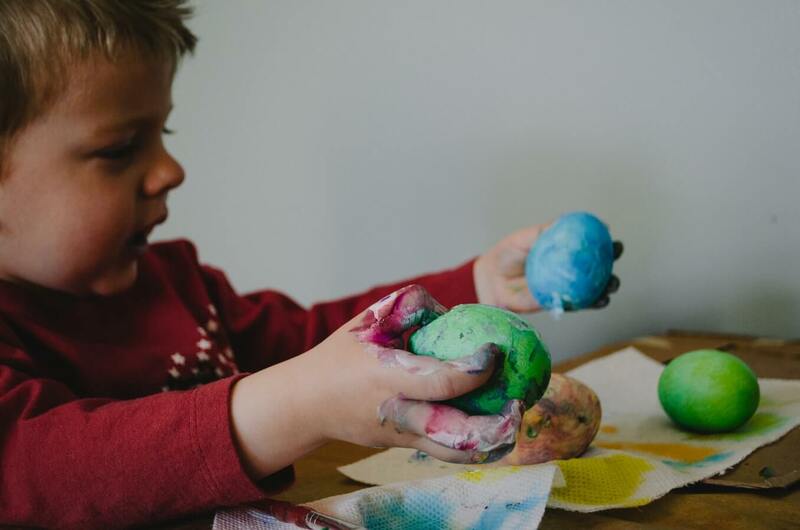 Little Cobbers at Cobb & Co Museum is designed for children under six years of age, it encourages fun and discovery based around a museum object. Each week the Little Cobbers box is opened and a new object is uncovered. The children learn about the object in the box, hear a related story and join in craft activities.